The evolution of football over the past three decades has led to the alteration of player roles. Whilst in the past a full back was only seen as such, now the modern day full back must be more adaptable and be able to perform both as a conventional full back, an attacking full back or a wing back. In most cases footballers are expected to be proficient in a variety of different roles and positions giving their manager greater flexibility when it comes to tactical adjustments. But one role that has remained fairly untouched over the years has been that of the goalkeeper, that was until the recent reincarnation of the sweeper keeper. Seen as the last line of defence, the conventional goalkeeper has been restricted to his or her penalty box with the 18 yard line acting as an imaginary barrier that is not to be crossed. But for a sweeper keeper that barrier is removed and the keeper is employed further up the field, behind the defence as a sweeper. A modern day example of a sweeper keeper in action is Bayern Munich and Germany star Manuel Neuer. The World Cup winning stopper has brought back the role in recent years with many believing that he is the first example of a real sweeper keeper. In truth, it was Hungarian goalkeeper Gyula Grosics who first performed the role of a true sweeper keeper back in the late 40’s/early 50’s. As part of Hungary’s legendary Golden team, Grosics was often found hovering at the edge of the 18 yard line, ready to race out and shut down an opposition attack if they managed to get behind the back four. Under manager Gusztáv Sebes, Hungary played with a high line back three which left plenty of space between the defence and Grosics in goal. By employing Grosics as a sweeper keeper, Sebes effectively halved the gap between them, allowing Hungary to play further up the field and implement their impressive pressing game. Despite Grosics small stature, Sebes recognized his pace, close control and technical ability on the ball as assets underused in his conventional role so encouraged his goalkeeper to play outside of his comfort zone and more importantly outside of his area. 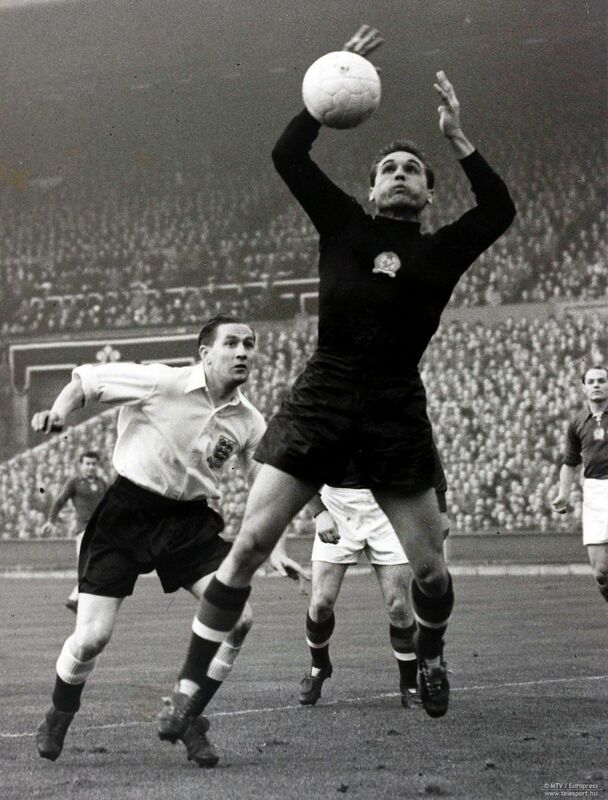 It worked to great effect with Grosics becoming one of the best goalkeepers of his generation after helping Hungary to an unprecedented six year unbeaten spell during 1948 and 1954 which only ended due to a controversial defeat at the hands of West Germany in the 1954 World Cup final. Other goalkeepers like Rene Higuita, Petar Radenković and Jorge Campos have tried to play similar types of roles for club and country but the role of sweeper keeper has never been widely used. The reluctance tends to be more on the managers part with few goalkeepers possessing the required skill set to perform the role. A sweeper keeper needs a unique set of skills including pace, close control, composure and strong decision making abilities. But more importantly the player needs to have confidence in abundance in not only their own ability but in their teammates. 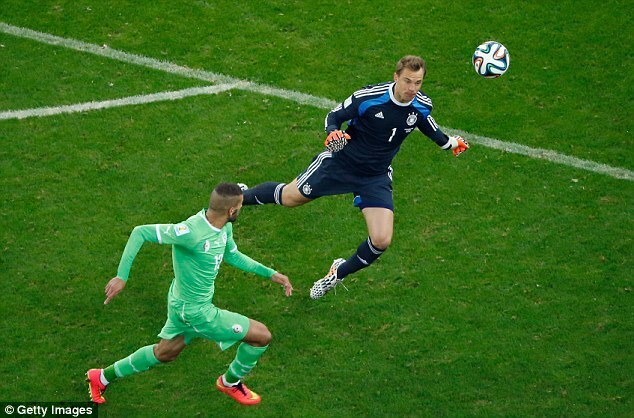 Neuer exudes confidence regardless of the situation and for that can perform the role of sweeper keeper with ease. His technical ability and vision are reassuring to his backline who rely on Neuer to make amends for their mistakes. This allows his defence to operate higher up the pitch than usual, pressing opponents into their own half and creating further opportunities. Ultimately it has been Neuer’s flexibility in performing this role that has had a major hand in Bayern Munich’s and Germany’s recent successes. Already several clubs like AC Milan and Malaga are investigating whether employing a sweeper keeper would be beneficial to their systems or not. However it’s unlikely that the role of sweeper keeper will become the norm for goalkeepers going forward for the reasons mentioned above but perhaps Neuer’s performances will inspire a younger generation of goalkeepers to develop the skills that they lack in order to have the ability to perform such a role as sweeper keeper. Next Entry Does A Dull Window Indicate A Tightening Of The Purse Strings For Premiership Clubs?